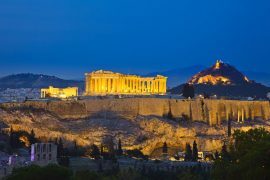 Athens is a sprawling metropolis with plenty of luxury hotels, boutique accommodation and more. 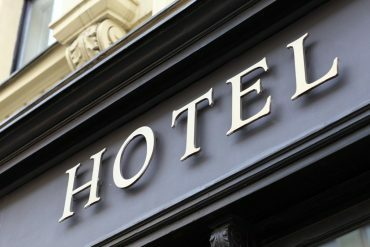 Choosing a hotel in Athens comes down to the best area to stay depending on what you would like to do in town. 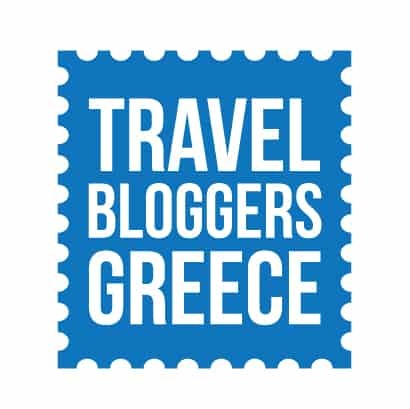 If you’re in Athens to tour the ancient sites, a hotel in the centre, like in Plaka or near Syntagma, is ideal. These locations can be more expensive, but you won’t have to worry about travelling anywhere via metro or bus. If you’re only in town for one night before catching a ferry to the islands, then accommodation near Piraeus may be your first choice. 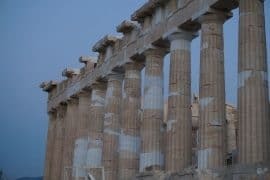 In this post, I break down the best areas to stay in Athens by part of town and then where to stay in Athens by hotel options. Athens’ city centre has it all. 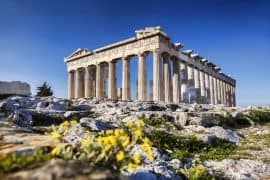 It was once the centre of the vast Greek Empire and retains an air of mystery in the Acropolis, the Agora, and the many small temples that dot the old town of Plaka. 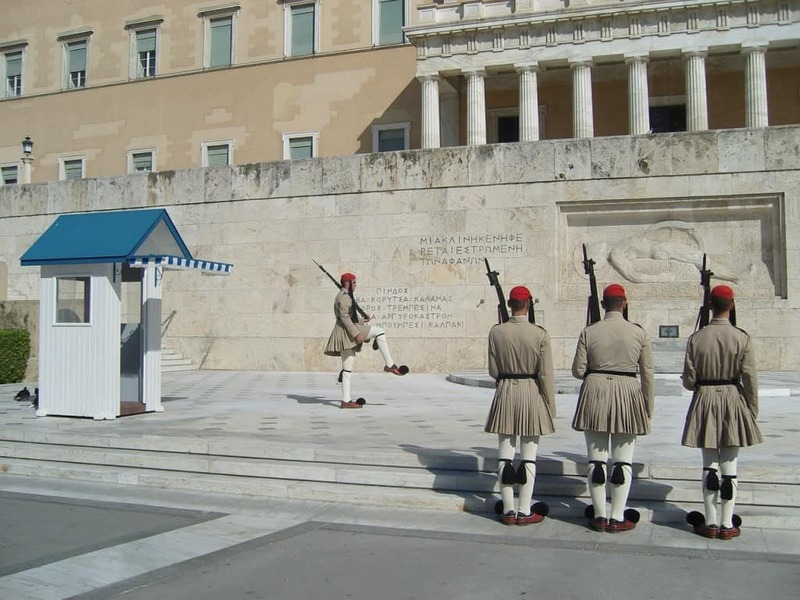 Today it is still the centre of the city, since Syntagma, or Constitution Square, is where the modern day government meets. 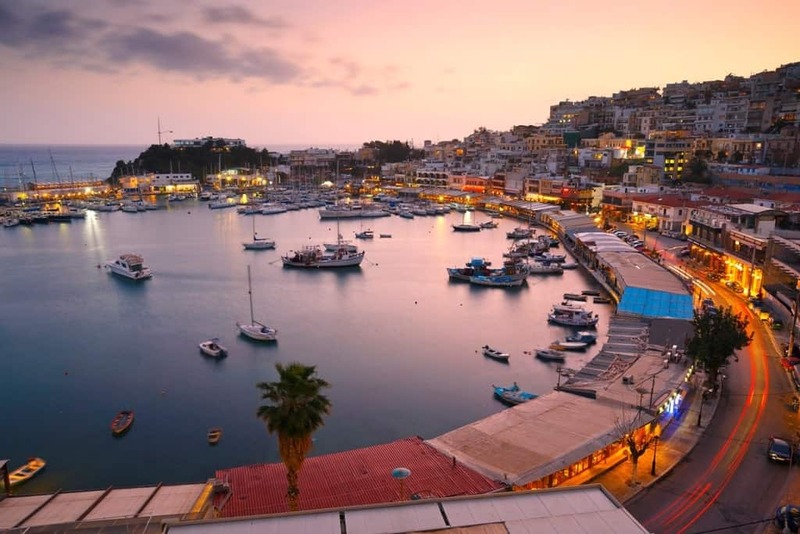 Psiri and Monastiraki are popular nightlife spots, full of charming hotels, local tavernas, and shops. And with several metro stations right in the heart of the city, getting around is a snap. 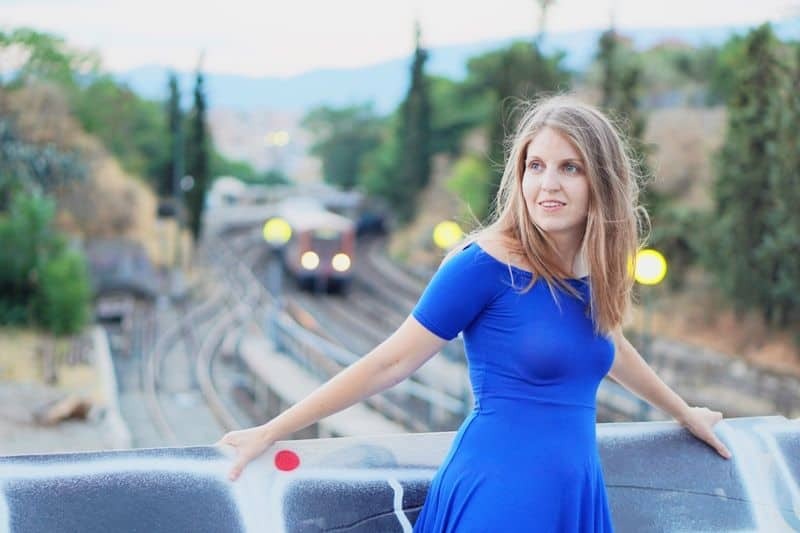 The Athens metro is very reliable and very easy to use. The first train, between Athens and Piraeus, began operation in 1869 and the modern train system was built in the 1990s. When Athens won the bid to host the 2004 Olympics, much of the city’s infrastructure was renovated. The motorway out of the city, into the southern coastal suburbs, and the metro were expanded. Today, transportation within and around Athens is very easy. 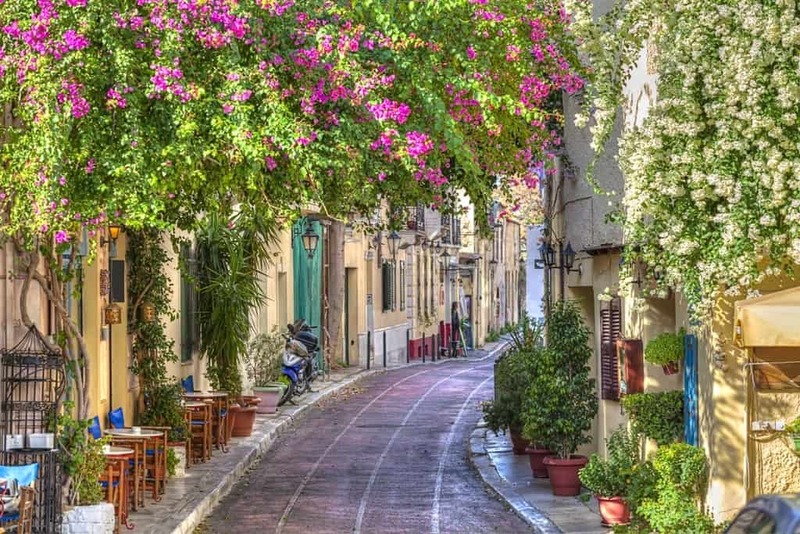 Plaka is Athen’s old town, and with narrow streets, boutique hotels, markets, and local tavernas packed with tourists, it is a popular destination for travelers to stay. Plaka is within walking distance to the Acropolis, Temple of Hephaestus, and Agora. Plaka is well known for its neoclassical architecture and is considered one of the prettiest districts in the city. The major downside to staying in Plaka is that a lot of other people do as well. It is a busy and expensive district, but once again it is incredibly central. Herodion Hotel offers elegant rooms next to the Acropolis and the Acropolis museum. Its rooms offer all the modern amenities you would expect from a 4-star hotel. 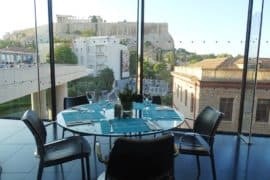 There is also an on-site restaurant and bar that offers panoramic views of the Acropolis. Acropolis Museum Boutique Hotel is located in a restored neoclassical building close to the Acropolis Museum. It offers charming rooms with free Wi-Fi and eco-friendly mattresses. Adam’s Hotel is centrally located in Plaka district just 400m from the Acropolis. It offers old fashioned rooms with air-condition, TV, free Wi-Fi and a fridge. Syntagma is the main square in the city center. It is the main center of the modern-day Greek government, where many Athenians come for protests, rallies, and more. This could potentially be a problem during your stay, but then again, maybe not. 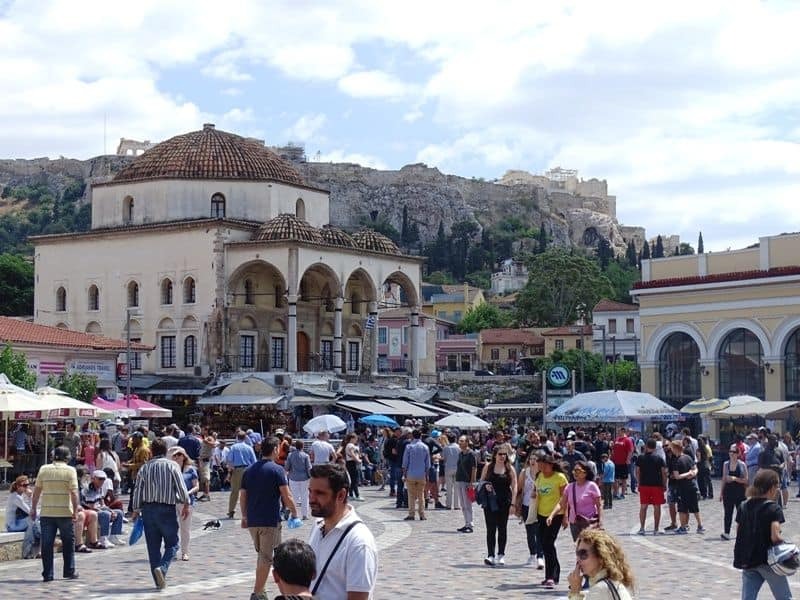 Syntagma is also where people – friends, tours – meet. It is a major transport hub, with a metro stop and routes for bus lines from the outer suburbs, airport, or Piraeus. Syntagma is a very convenient location for visitors looking for where to stay in Athens. It is within walking distance to Plaka, Kolonaki, and Monastiraki. The main shopping streets branch from Syntagma Square and there are plenty of upscale hotels, restaurants, and cafes. 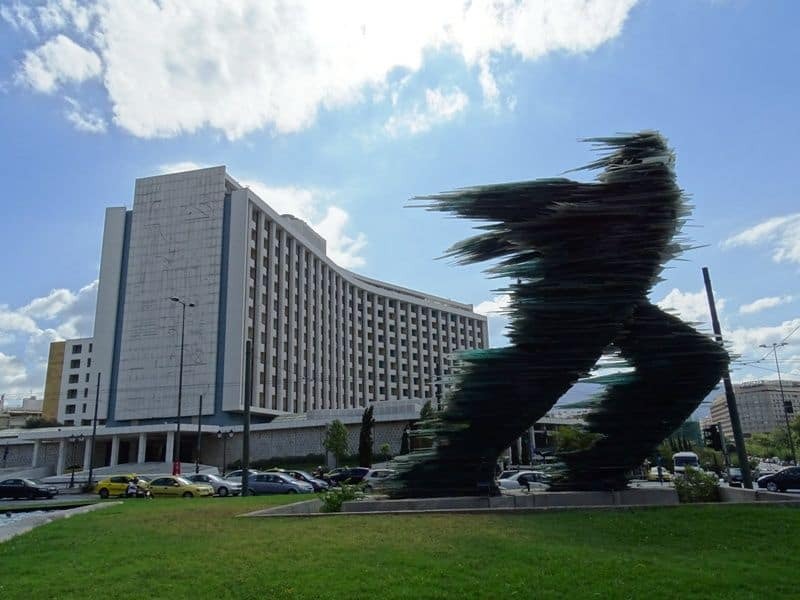 Arethusa Hotel is centrally located next to Plaka and 50 m away from Syntagma square with direct connections by metro to the airport. It offers simple, old fashioned rooms with air-condition, TV, free Wi-Fi, and a fridge. Best Western Amazon Hotel is centrally located between Syntagma square and Plaka. It offers air-conditioned rooms and free wi-fi. Electra Hotel Athens is a recently renovated hotel located in the main shopping street of Athens, Ermou next to Syntagma square. It offers classically furnished rooms with free Wi-Fi, satellite TV and a rooftop bar restaurant with lovely views of the Parliament and the Acropolis. Psiri is an up-and-coming neighbourhood next to Monastiraki. 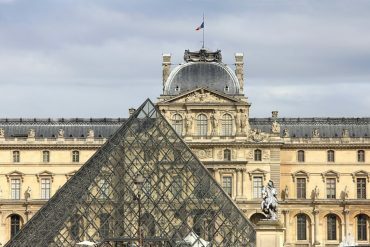 It is full of restored mansions, artist garrets, bars, restaurants, and cafes. It’s neighbour, Monastiraki, is famous for its souvlaki restaurants, tavernas, wine bars, and vibrant scene. Both districts aren’t much to look at during the day – they are still fairly working class – but they come alive at night. Both Monastiraki and Psirri are hot nightlife spots while still very convenient for sightseeing during the day. If you are a night owl, this is a great location. If you like to be in bed by ten and up by sunrise, these are probably not the best area to stay in Athens. Attalos Hotel offers simple air-conditioned rooms with free wi-fi just 100m away from Monastiraki square. Evripides Hotel is located near Monastiraki square, close to all the city’s attractions. It offers simple air-conditioned rooms with free wi-fi. 360 degrees is located in Monastiraki square at the heart of the historic district. It offers modern rooms with all the amenities; air-condition, TV, free wifi and buffet breakfast with vegan options. Other hotel amenities include a rooftop bar-restaurant with breathtaking views of the Acropolis. Kolonaki is one of Athens’ oldest neighborhoods, situated at the base of Lycabettus Hill. It has retained some of the glamour from the old days, prior to the financial collapse, but there is no new construction so hotels and apartments here are typically around 40-50 years old. Kolonaki is the heart of Athens’ upscale shopping – think Prada, Armani, and Louis Vuitton – and of the upscale dining scene. The nightlife here is on the quieter, more sophisticated scale. Kolonaki is a great place to stay if you are looking for quiet, safe accommodation while still near dining, shopping, and sightseeing. St George Lycabettus Hotel is located in upmarket Kolonaki square and offers spacious rooms with breathtaking views of the Acropolis. It is also a very family friendly hotel. Periscope is a 4-star boutique hotel located in the heart of Kolonaki neighborhood. It offers modern rooms with free Wi-Fi, a pillow menu and luxurious toiletries. Lower Ilisia is about 3km from both the Acropolis and Kolonaki. Ilisia is near the University of Athens and as a result it is a vibrant and eclectic neighbourhood with plenty of inexpensive dining options. The Evangelismos metro station is near Lower Ilisia. Hilton Athens offers luxurious rooms and suites, the biggest swimming in Athens and a great rooftop bar with Acropolis views. Ilisia Hotel is located just 500 m away from the Megaro Mousikis metro station and offers classically decorated rooms with air- conditioning, free Wi-Fi and parking on-site. The port city of Athens, Piraeus, is a convenient choice for accommodation if you are catching a ferry to one of the Greek Islands. It is not ideal for sightseeing as Piraeus is a 30 minute tram ride from the city centre. There are a couple of things to do in Piraeus like an archaeological museum, the Mikrolimano area with tavernas by the sea and shopping in the centre of Piraeus. A ferry is really the only reason to stay in Piraeus, so if you are also staying in Athens for a few days to explore the city, you are best choosing a hotel in the city center and arranging transport to the ferry terminal. Piraeus Theoxenia Hotel is the only 5-star hotel in the area. It offers elegantly furnished rooms with free wi-fi and an outdoor swimming pool. The hotel is within walking distance from the main port. Piraeus Port Hotel is located within walking distance from the port and train station with direct access to th city centre. It offers air-conditioned rooms with free Wi-Fi and toiletries. In the summer, the southern suburbs of Athens fill up with locals and tourists relaxing on the amazing beaches. 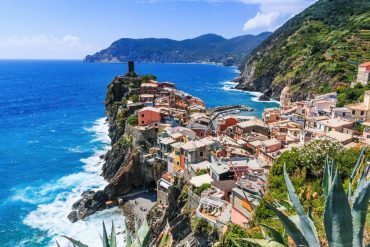 These neighbourhoods are all just a tram ride away from the city, which means that you can stay out here and still sightsee. 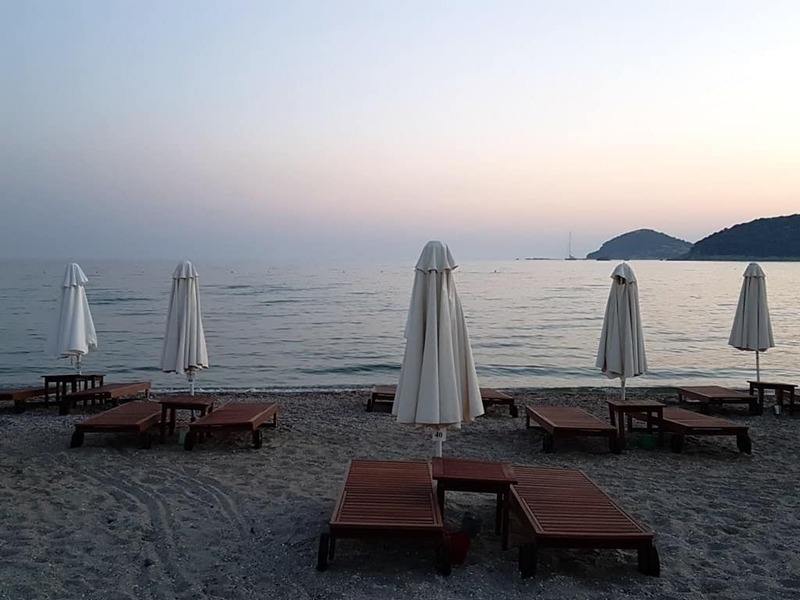 The best beaches are in Voula and Vouliagmeni as they are further from the city (the further south you go, the better the beaches get). They are usually busy and you will have to pay a fee per person to use the beach. Glyfada is another popular area, close to Athens. There is great shopping here, as well as nice dining and drinking establishments. To get back into the city from the southern suburbs, you can take the tram from Glyfada or the metro from Elliniko. The Margi is a 5-star hotel located in the Vouliagmeni area steps away from the beach. It offers elegantly furnished rooms with free Wi-Fi, a swimming pool, a spa and wellness centre, an on-site restaurant and bar. Divani Apollon Palace & Thalasso is located in the Athens Riviera and offers a spa centred on thalassotherapy, 3 pools, a private beach, restaurants and bars. The rooms are luxurious, with sea view balconies and free Wi-Fi. As with any other city, there are neighbourhoods that should be avoided. In Athens, these include Omonoia, Metaxourgeio, and near Larissis station. While these three neighbourhoods are central, they are not very safe to walk around in at night. 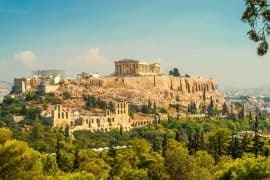 Ancient Athens, top things to see. 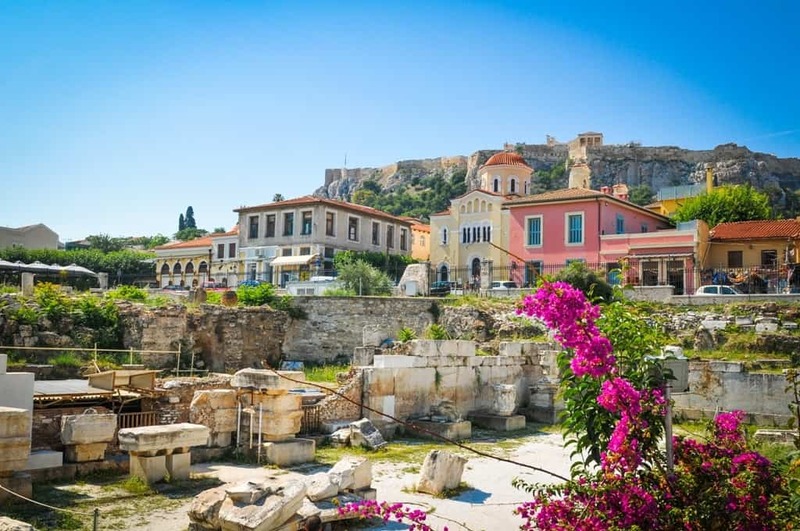 Athens is a big city, and it can be hard to figure out where to stay. This is an excellent guide that will help anyone find the best places to go in Athens!